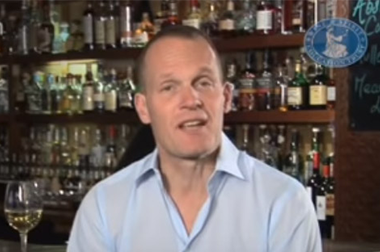 Tim Atkin is an award winning Master of Wine and UK wine journalist with 28 years’ experience and an international following. 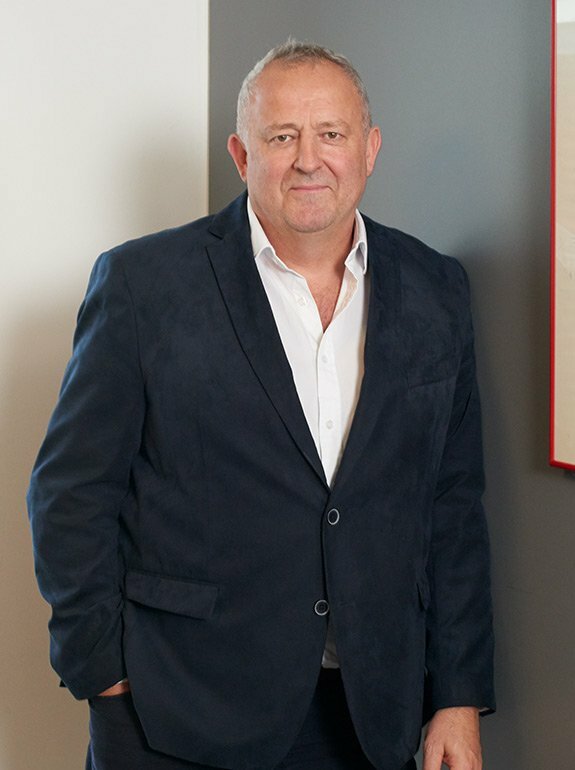 Wine Editor at Large of Off Licence News and wine columnist for Woman and Home, Tim writes for a number of publications including The World of Fine Wine, The Economist’s Intelligent Life, Gourmet Traveller Wine, Imbibe, Decanter, Wine -Searcher, Fine Drink and Woman and Home. He is also featured in Harper’s Wine and Spirit magazine. 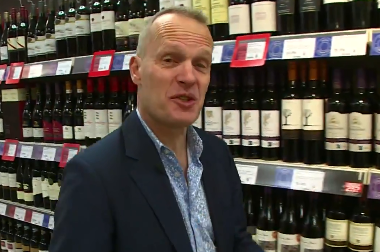 Tim is a regular wine expert on BBC 1’s Saturday Kitchen and is co-chairman of the International Wine Challenge, the world’s most rigorously judged blind tasting competition. His 2016 South Africa Special Report scores more than 1,400 wines in almost 200 pages and is on sale along with his previous reports here. Most recently Tim has been named the Online Wine Communicator of the Year at the Louis Roederer International Wine Writers’ Awards and Online Drink Writer of the Year Award at the Fortnum & Mason Awards. 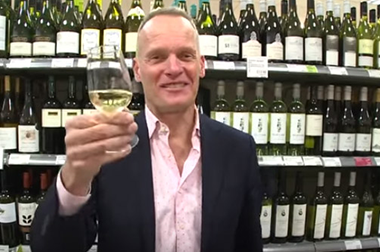 Tim is available for wine tastings, lectures, presenting and other public appearances. Tulip tree on a beautiful Sunday afternoon on the South Downs. De su último viaje por Chile mi entrevista a @timatkin el futuro de nuestro país está en los vinos con mayor carácter. Léela▶️ https://t.co/bejUnbEqKG PAG 40 a 42 @MTLaTercera "Se siguen dando batallas con el Carmenère pero ya parece que no fue el gran vino que distinga a Chile". Discussing https://t.co/DaCpAKXRol with @meinhelf and @newjorg over three bottles of wine. Totally brilliant anti-Brexit film. Easter Sunday lunch Barolo. #mascarello.